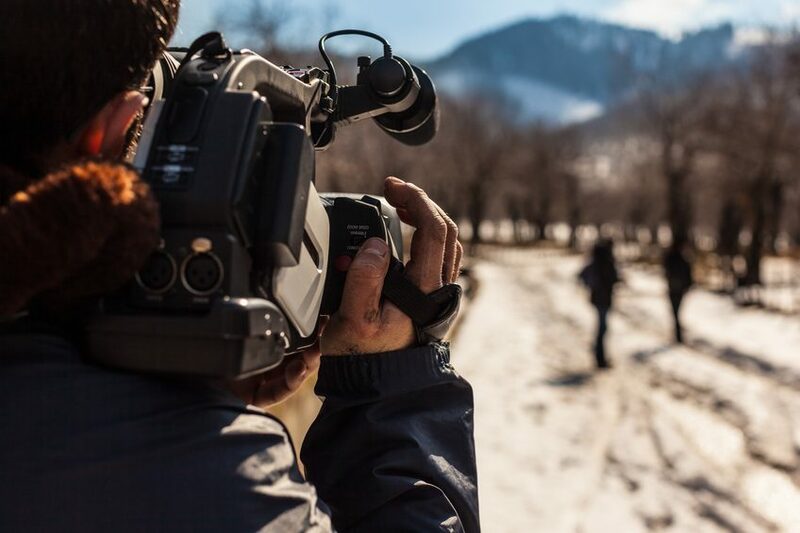 Whether you’re a globally successful director or a highly specialized production crew member, one of the most important attributes you can have as a professional in the film industry is adaptability. Being able to apply your talents to a number of different types of film can help you secure steady work, grow as a professional and continue to thrive creatively as your career progresses. It’s no coincidence that adaptability is also an attribute many film school graduates possess. Learning the theory of filmmaking, as well as training in technical areas such as cinematography and editing, gives students a solid foundation of knowledge which can be applied to almost any project. What’s more, practically oriented schools like InFocus give students plenty of chances to develop their skills, with a series of portfolio projects in a number of different formats. The original form of cinema, silent film is one the first projects students undertake, and also one of the most crucial in developing their cinematography skills. By conveying a story without the use of dialogue, filmmaking college students learn the fundamental film principle of “showing not telling” in their work, while gaining a more solid understanding of the visual dynamics of film. The documentary is one of the most powerful and dynamic forms of filmmaking, and has been used as a tool by respected filmmakers the world over to highlight important societal issues, present pivotal moments in history, and shine a light on unique cultures and personalities. When learning the art of documentary filmmaking, InFocus students are encouraged to take dramatic risks with their films, infusing their work with their own individual creative style, often with exciting and rewarding results. For example, check out this recent documentary ‘Mars Barb’ by InFocus student Milena Salazar, which documented the efforts of a local Vancouver woman to be accepted onto the Mars One mission. And while students in filmmaking courses are given plenty of creative freedom to find their own style, they also pick up tricks from a number of instructors who are experienced documentary makers, such as Julia Ivanova, whose acclaimed film ‘Family Portrait in Black and White’ was named Best Canadian feature at Hot Docs 2011. A form of documentary often referred to as ‘fly on the wall,’ cinema verite aims to capture real life in the rawest form possible, eschewing storytelling devices like narration in order to present events as they unfold. A dynamic and unpredictable form of filmmaking that can be done with minimal equipment, the style is often incorporated into other forms of film, including fiction, where elements of the form can be seen in films like ‘The Blair Witch Project’ and ‘mockumentary’ TV shows like The Office. Developing interesting visuals to accompany a song can be a fun explorative process for creative filmmakers, who often incorporate a wide variety of cinematography techniques, genres, and visual sequences into the project. Not only that, but a music video project can form a vital part of your portfolio, showcasing your technical talent, and helping you secure work once you finish your course. Looking for a filmmaking college in Vancouver? Visit InFocus Film School for more information!